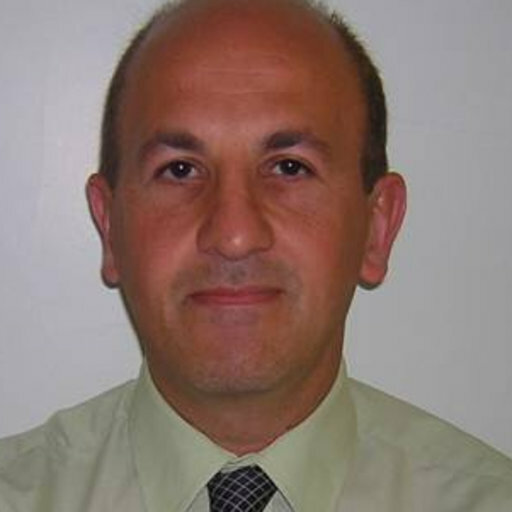 Professor Taktak is a Consultant Clinical Scientist at the Royal Liverpool University Hospital and an Honorary Professor at the University of Liverpool. He is a past Vice President of Engineering and Director of the Institute of Physics and Engineering in Medicine. He is Chair of Engineering Course Accreditation Sub-Panel at the same Institute. He is a lead assessor at the National School for Healthcare Scientists. His main research interests are mathematical and statistical modelling and the use of artificial intelligence and machine learning in medicine. To date he has published more than 75 peer-reviewed articles and edited 2 books.